If you ever wonder whether should you buy an Android phone or iPhone, look no further. 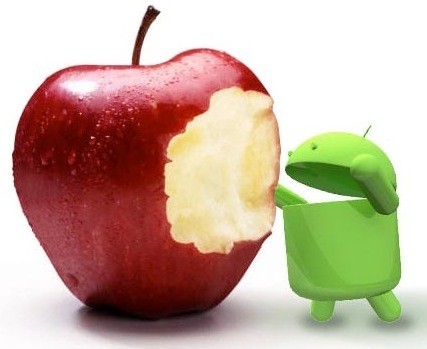 Here is a video about Android VS iOS. In this video, the owner shows a few examples that Android OS are better than iOS and I agree to too. Still, I feel that the video is a little biased towards Android OS. Anyhow, I still would like to stress that to choose either Android phone or iPhone really depends on your needs, preference, budget and knowledge. Each OS has its strengths and weaknesses, you just have to select the one that suits your need. Head on to watch the video. Download LBE Privacy Guard for Android to Protect Your Privacy! List of Android Devices that are getting Android 4.0 Ice Cream Sandwich Update! Instagram for Android: Coming Soon!!! I would like to know if you have tested how long the battery can last when heavy used for both phones mentioned. Thank you. Previous story Finally, Instagram for Android Is Available for Download!! !